Are you a Samsung know-it-all? The South Korean company is without a doubt the most popular smartphone manufacturer in the world but it is also involved in other sectors: aeronautics, TVs and many others. As you can imagine, the more industries that they are involved in, the more anecdotes we have to tell, and some are really rather funny. Samsung is going through a rough time at the moment: forced to abandon production of the flagship Note7 following a double whammy quality assurance failure, it had to settle for a significant loss and a tarnished reputation. Its success, however, didn’t come about by accident. The company was established in 1938 under the name “Samsung Sanghoe” and had no claim as it produced and sold noodles. Many years later, it became one of the largest conglomerates in the country, branching out into other product divisions (Samsung Electronics being the most popular). With almost 80 years in business, you would suspect that it had a lot of experience. You probably know that brand names are never chosen by accident, whatever the nationality of the business. 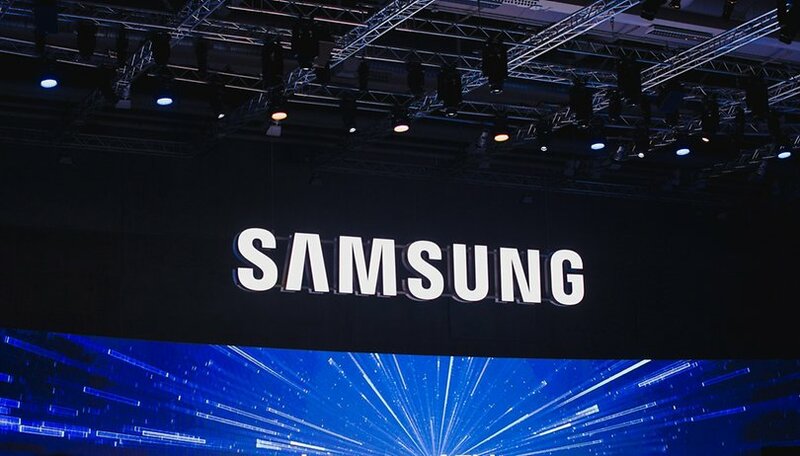 While the American company Nike was inspired by the Greek goddess Niké (Goddess of Victory) to demonstrate their desire to break into the market, “Samsung” is comprised of a combination of meanings: Sam (three) and Sung (stars). From a western point of view, we have the tendency to associate stars with success. In Korea, it’s a little more complicated than that as the stars are references to three celestial Chinese Gods (this concept had been imported to Korea) who represent glory, luck and longevity. Samsung owes its popularity to several factors. On one hand, it was present at the birth of smartphones and succeeded in gaining a loyal clientele, leading a large number of them towards their mid-range, or indeed high-end, products. On the other hand, Samsung invested enormously into marketing/publicity. You’ve probably already seen posters at a bus stop or a TV advertisement. We know that Samsung invested enormous amounts of money into Research & Development (more than 14 billion dollars in 2015) The marketing budget is also phenomenal. Coming in at 3.3 billion in 2016 which placed Samsung in the top 20 largest budgets, just after Nike. Out of all the big names in the smartphone world, only Sony has a larger budget (3.7 billion dollars). Samsung was present since the birth of smartphones and succeeded in gaining a loyal clientele. Samsung’s reputation at the end of the last century was similar to Chinese smartphones today: Quantity over quality. Lee Kun-hee came out with iconic phrases like “Change everything except your wife and children”. Things greatly improved, particularly within Samsung Electronics (unless you take into account the Note 7 scandal). In 1995, he was so exasperated by the lack of quality in mobile phones that he set fire to billions of devices in front of the employees who were gathered especially for the spectacle. Today, they go on fire all by themselves, but that’s enough about that. Have you heard of the Burj Khalifa tower? It can be found in Dubai and represents nothing less than the largest structure ever constructed by man, 828 meters tall in fact. Do you know who helped to construct this tower? Yes, it was Samsung. Of course, it wasn't Samsung Electronics but Samsung C&T Corporation, a branch specializing in fashion, commerce and construction (yes it’s difficult to find any links between those sectors). As you can imagine, it was a huge project for the Korean giant, especially because it had to largely work with project partners, but it should be proud of the result. After all, Samsung Mobile only comprises just over 30% of Samsung Electronics’ revenue, so there’s no harm in diversifying to earn a little more money. Do you have any other funny facts to add to this list? Samsung fans always cry Apple is a marketing company...but look here Apple does not spend even close to what Samsung spend on marketing their phones but still Apple brand is more popular... there must be something Apple is doing right or Samesung is failing in marketing also...? Try looking at Samsung Heavy Industries- - building the largest ships ever made. Look at Samsung aero engines, Hankook tyres. And lots of other different irons in the fire. Look at construction- Samsung had contracts to build some of the tallest buildings in world, at the time. Then they go and naff up probably the best phone this year. It gets haircut by Delilah. should cover explosions and drowning..
... and Life insurance which should cover the owners of Samsung products.. The sixth is they produce fireworks. Oops my bad that was a the Note 7 going off.